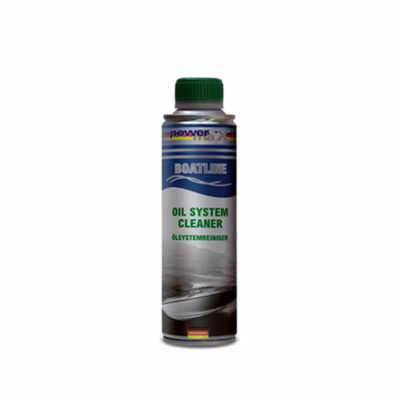 Boat-Line Diesel Anti Bacterial disinfects the complete diesel system for all boats with diesel engines. 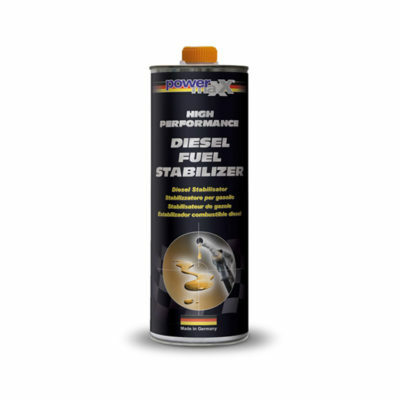 This product will destroy bacteria, fungus, and algae that is present in the diesel fuel tank. 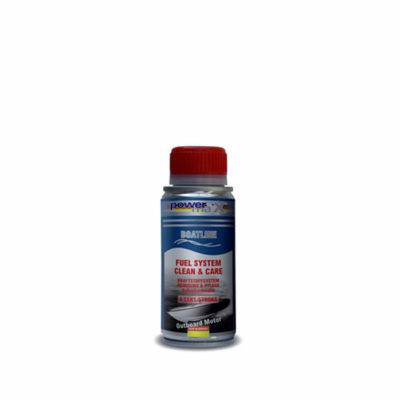 It prevents new growth, as well as prevents the blockage of the fuel filter. Boat-Line Diesel Anti Bacterial is for all boats that have diesel engines. It should be added to the fuel tank regularly every 3 to 4 months. Works during operation as the engine is running. 300 ml for every 80 liters of diesel fuel.